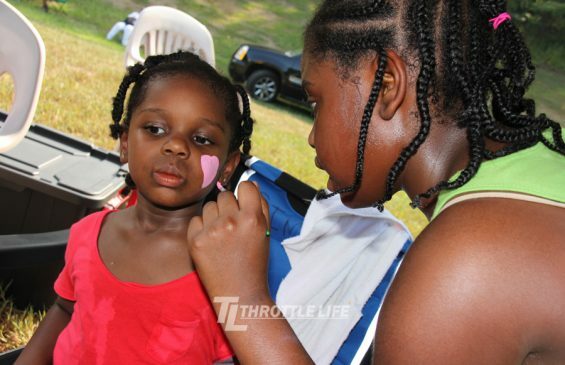 DMV Q-Carnival | Throttle Life! 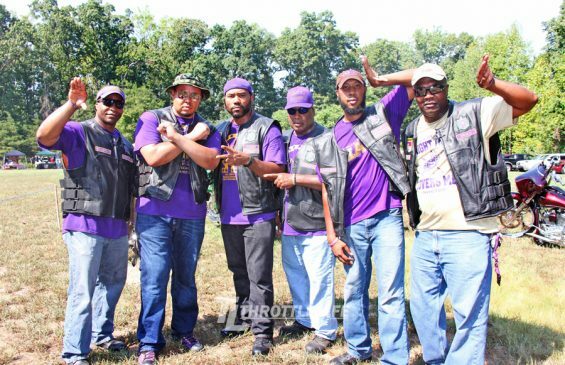 DMV Ques of Pi Lambda Lambda (PLL) and Omega Ryderz of Northern Virginia once again turned up the heat on an already hot summer day with temps hitting 90° with their annual DMV Ques of PLL & Omega Ryderz 2016 Q-Carnival, Poker Run, & Bike Show. 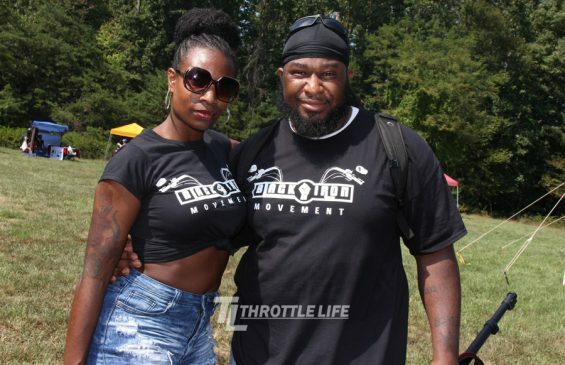 Continuing their tradition of bikes, community and family fun for all, the fellas packed Locust Shade state park in Triangle, VA with attendees enjoying the day with vendors, music and some of the best fried fish to hit a plate. As with each event, proceeds raised go to support the PLL Scholarship Fund with additional outreach to the March of Dimes, a charity particularly near-and-dear to our hearts. 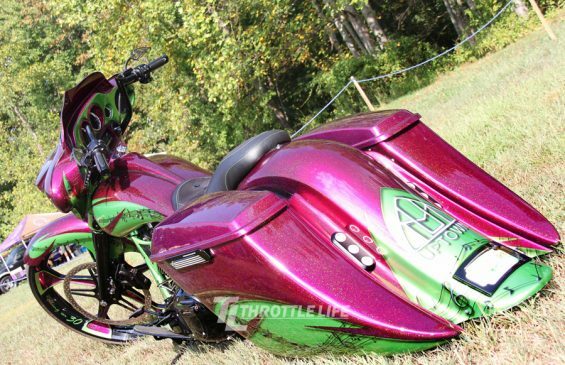 Taking center stage for the two-wheel eye-candy were several of the DMVs finest creations with Uptown Motorsports’ taking 1st place. Also on the scene helping with capturing the moments, assisting with prizes, and raffles was the team from Black Iron Movement lead by photographer and Publisher Nate Taylor of which we finally had the pleasure to link with. 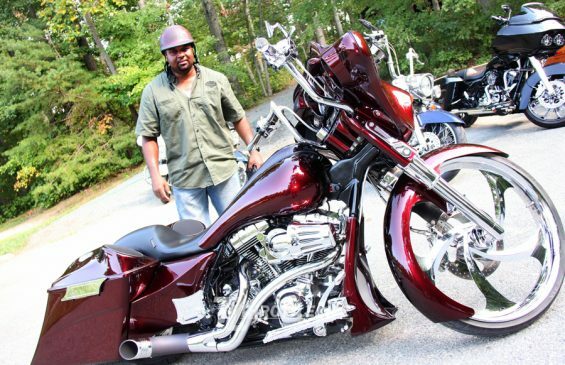 Rain or shine the Q-Carnival, Poker Run and Custom Bike Show consistently draws a crowd of supporters. After all, what else would you expect from a team of professionals that knows a thing or two on hosting a successful charity-driven event. If there’s any doubt, simply take a look at any of their other annual events from their Black and White Gala to their sold out All White Affair. 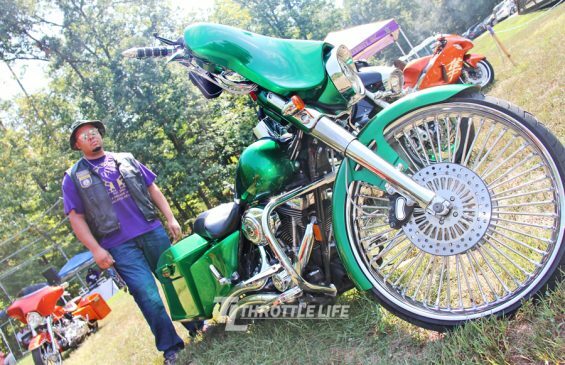 Q-Carnival, Poker Run and Custom Bike Show 2071 is already on our list for next year. 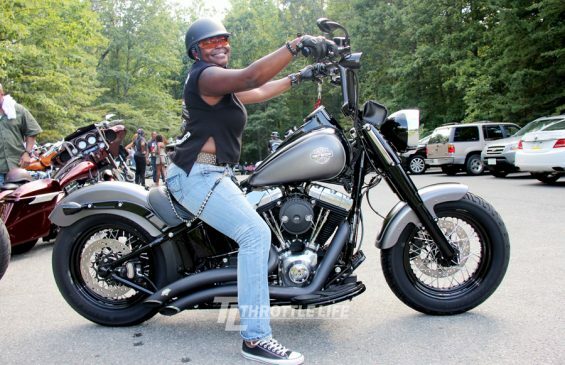 For the more photos check out our Q-Carnival, Poker Runa and Custom Bike Show gallery on Facebook.